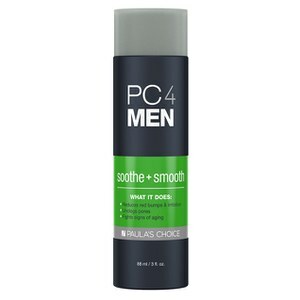 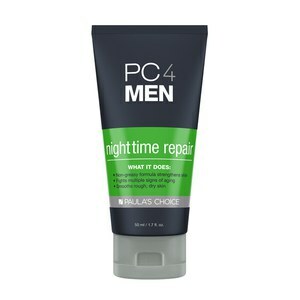 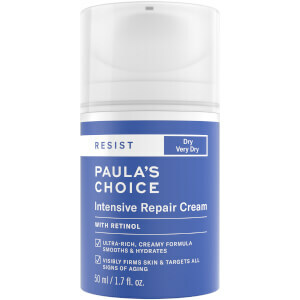 Located in the bustling International District of Seattle, USA, Paula's Choice manufacture and distribute top quality skincare products to the world over. 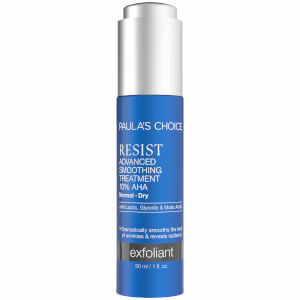 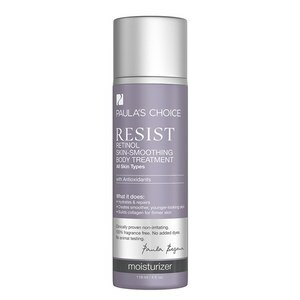 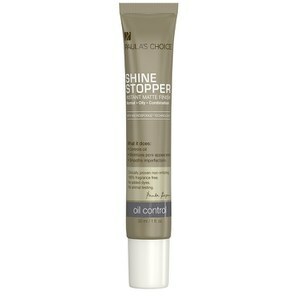 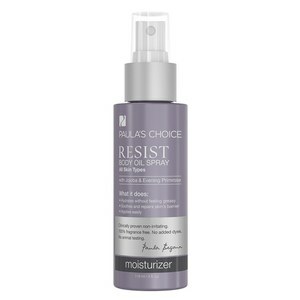 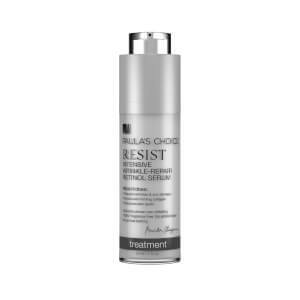 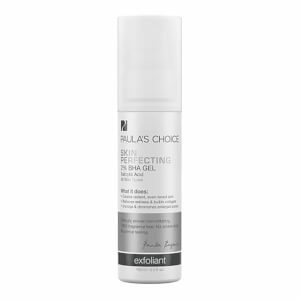 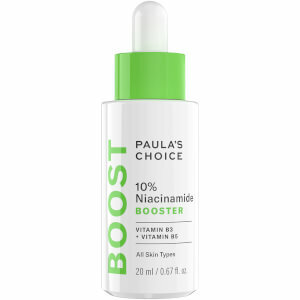 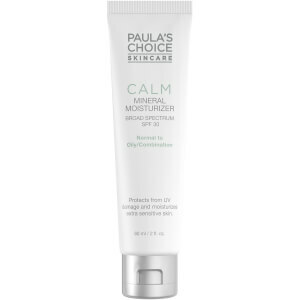 The Paula's Choice ethos is simple; to offer non-irritating, high-end skincare to the masses, which isn't tested on animals and doesn't leave an oily residue or carry an unpleasant fragrance. 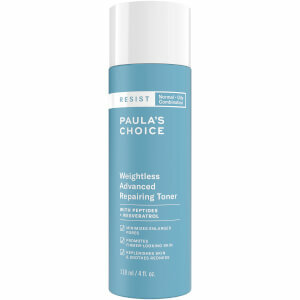 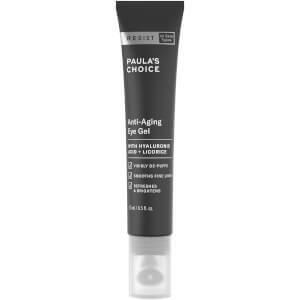 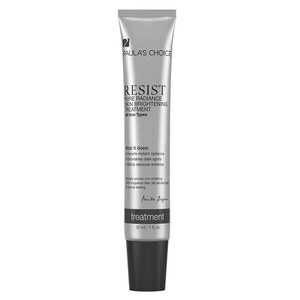 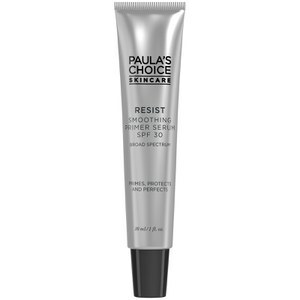 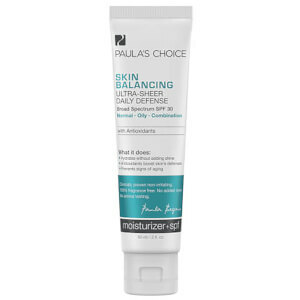 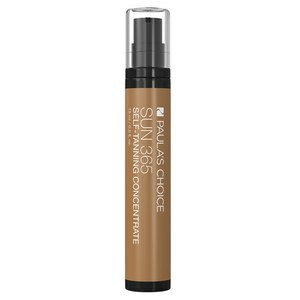 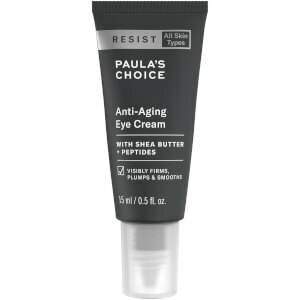 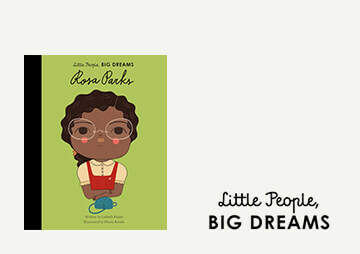 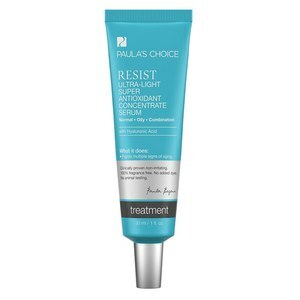 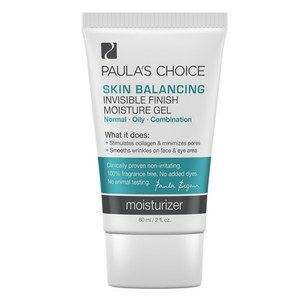 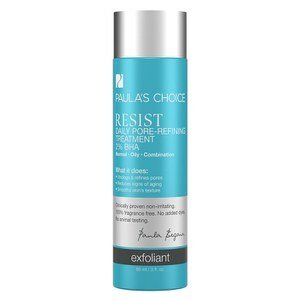 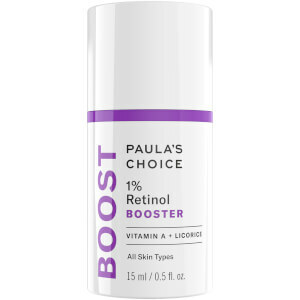 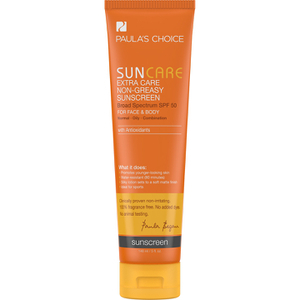 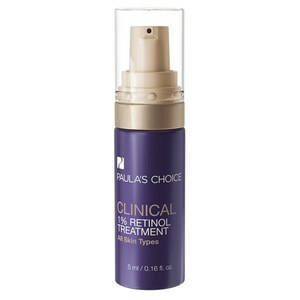 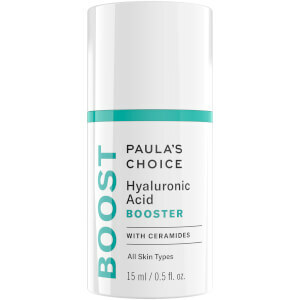 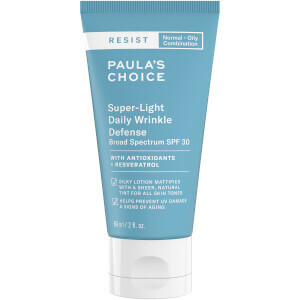 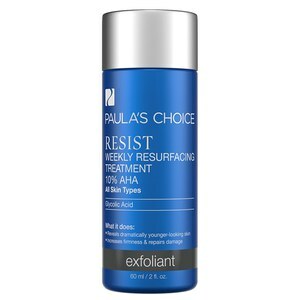 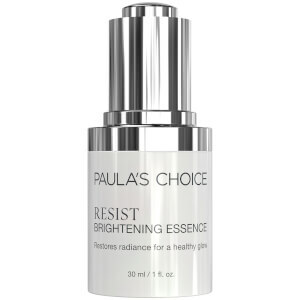 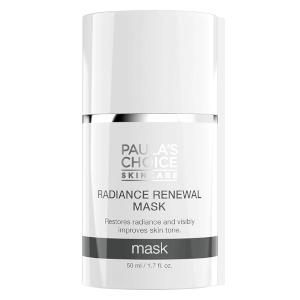 The Paula's Choice brand started with a commitment to bringing skincare education to the masses; to this day, that philosophy remains at the heart of the company. 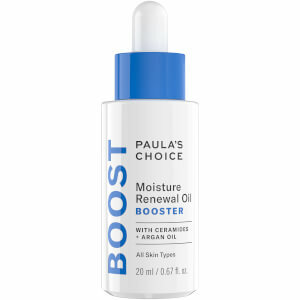 Founder Paula Begoun aims to help every consumer find the best products for their skin, and she's certainly a woman in the know: having written twenty best-selling books on beauty and skincare, Paula has most certainly earned the title of a skincare expert. 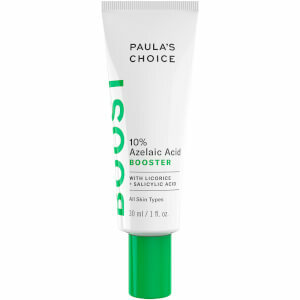 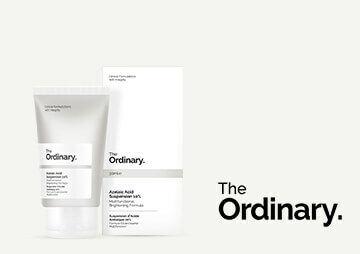 Her personal struggles with acne and eczema from a young age inspired Paula to create a gentle, yet effective, skincare brand - and so, Paula's Choice was born. 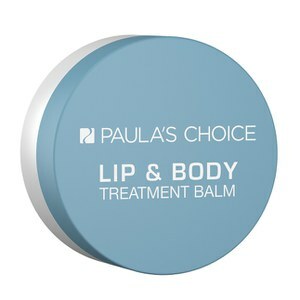 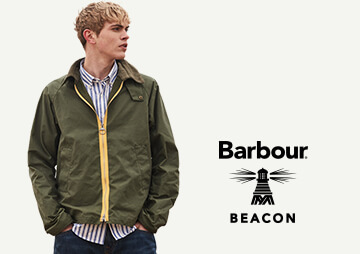 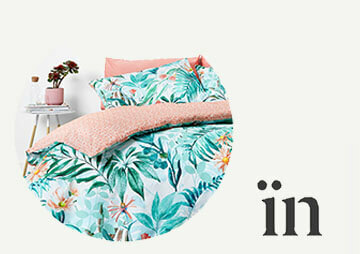 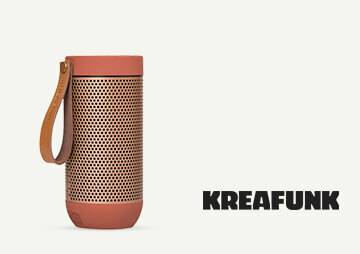 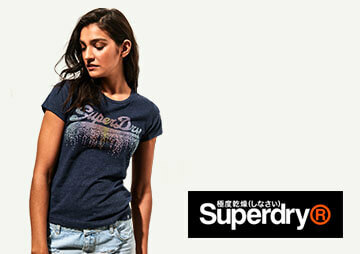 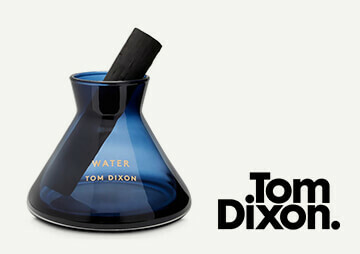 Shop Paula's Choice online in the UK at The Hut now, with free UK delivery available.